United States Breast Cancer Screening Market is expected to reach more than US$ 5.8 Billion by 2022. 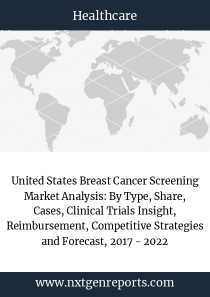 “United States Breast Cancer Screening Market Analysis: By Type, Share, Cases, Clinical Trials Insight, Reimbursement, Competitive Strategies and Forecast, 2017 - 2022” provides a deep and thorough evaluation of the United States Breast Cancer Screening Market. 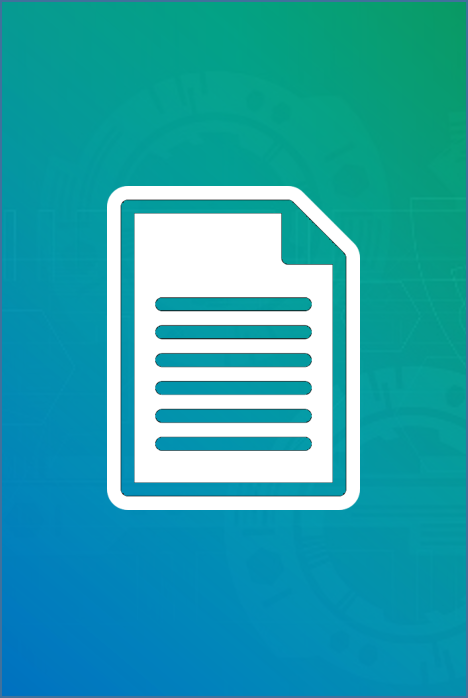 The report provides an in–depth analysis of the breast cancer invasive, in situ and men cases and added breast cancer death figures of both men and women in United States. Furthermore, the report also covered mammography screening population from 2010 to 2022.